Scunthorpe United have confirmed that they shan’t be appealing Oliver Norwood’s red card from Saturday’s away loss to Notts County on Saturday. This is following the referee’s unapologetic report on the game after the event, (despite the fact that his performance was a disgrace), and the known intransigence of the FA when it comes to overturning, (or rather not), red cards. So unfortunately, the Iron’s on-loan central midfielder will miss the next three games for the Iron, with the referee, (insert insult), claimed the Burnley born lad used “excessive force”. The referee obviously hasn’t looked up the meaning of the words he says any time in the recent past. This even ignores the fact that in the build up to Norwood’s tackle, there was a blatant foul on Barcham – which the referee just happened to overlook conveniently. Don’t even get us started on the fact that Lee Hughes punched Shane Duffy, and Krystian Pearce hacked down Garry Thompson when he was through on goal. Neither were shown red cards. All adding to an absolutely disgracefully negligent afternoon’s performance by the referee. If a plumber had performed so negligently – then he’d have been struck off. 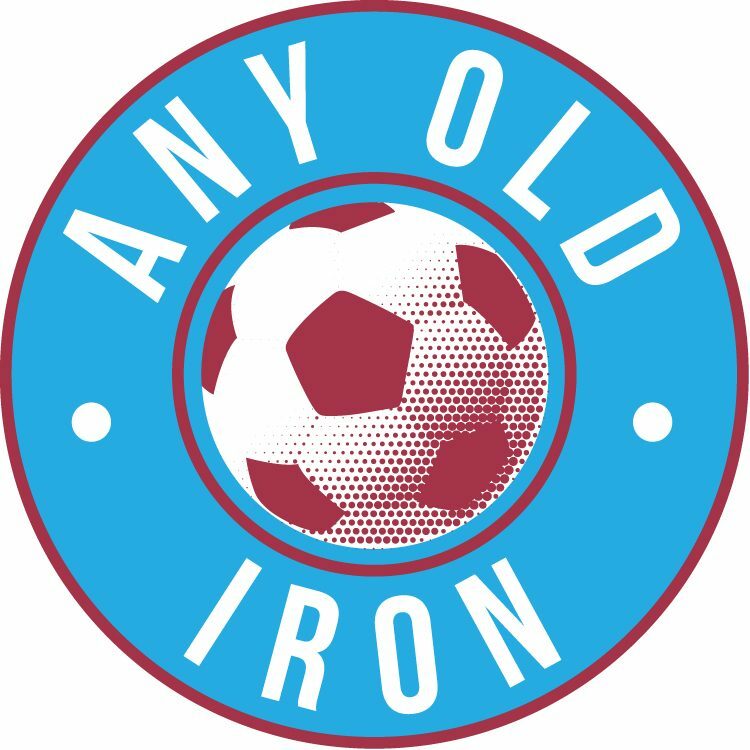 Thus – the Northern Ireland interntational will now not play for the Iron until after Christmas at the very earliest. In the process, he will miss the Carlisle & Bury home games, (December 10th & 26th), and the trip away to Exeter, (December 17th), respectively. But let’s just hope that Olly can come back from this to his best and better, and make sure that this doesn’t affect the Iron as we try to kick on from the good performance at the weekend, to finally find a win: and beging to crawl back up the table.